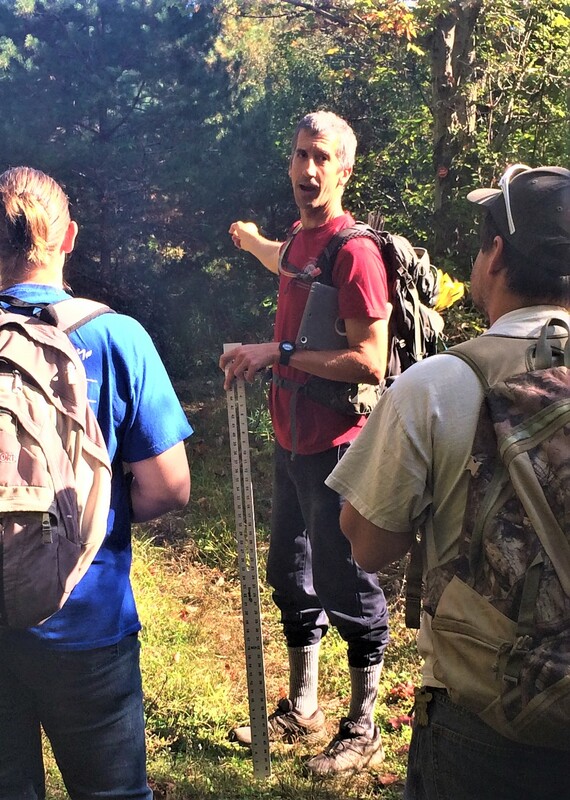 This work day is intended as a companion to the earlier Eyes of a Trailbuilder hikes and projects, which teach casual hikers and experienced volunteers alike how to view trails like a trailbuilding professional. While it's not necessary, for a richer experience, we encourage you to attend those events as well as this one! In this workshop, attendees will use their trailbuilding skills to plan and lay out a project for 2020. We'll discuss re-routes, practice clinomenter use, learn how to properly pin and flag projects, and take measurements and photographs for the creation of a work plan to guide future volunteer days at the site.